Time doesn’t slow down for anything or anyone, that’s for sure. But there’s something interesting about time that makes it stretch on. Can you recall the times when you focused on a task or project that required your full attention? Isn’t it that when you placed your full focus on that one thing, you were able to complete it before its expected due date? The funny thing about devoting your attention to something is that it slows down how you perceives time. 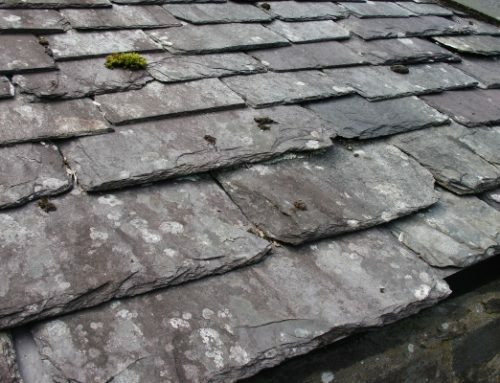 One of the things that prevent time from “slipping away” as if you’ve wasted a lot of it is caring for your roofing system. To be specific, we’re tackling an eavestrough replacement. 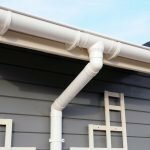 Most homeowners, after moving in to a new home in Hamilton or another place, never bother much about their gutter system. Gutter and eavestrough tasks get pushed aside. Tending their gardens, sweeping their floors, mowing the lawn, and other tasks. A lot of eavestroughs are made from aluminum material. Perhaps this is why people don’t really bother to replace them since they last for about 20 years. If your eavestroughs are built from plastic or vinyl, these materials have a shorter lifespan. Put in mind that like all things in our home, your gutter and eavestrough break down. Your gutter system carries away water from your home all year round. This prevents water from getting into your home and damaging your foundation. Without your eavestrough, flowing rain water will carry away top soil with it. Therefore, it only makes sense to keep your eavestrough Hamilton in shape. As we’ve mentioned, eavestroughs deteriorate with the passage of time. The process is even faster if for its entire lifetime, you never bothered to do gutter cleaning or check it for debris and clogs. Do not simply rely on the life expectancy of your gutters. Material isn’t the only thing that counts, you also need to consider how well you maintain an eavestrough. You should not see water pouring out from the middle of your gutter system. The entire system should be leak-free. This will facilitate the proper flow of water away from your foundation. They are the result of poor workmanship. Connecting joints that are not properly installed are places where water springs leaks. These are areas of least resistance and the path where water chooses to flow out. Water that stagnates in your eavestrough can corrode metal. Over time, this creates holes where water passes through. If still in its early stages, homeowners can simply seal off these holes with caulk. However, large, multiple holes will require a total eavestrough replacement. Your gutter and eavestrough system is held onto your roof using nails, screws, and hangers. Over time, this may get loose. The result is that the fascia boards will rot as flowing water touches the edges of your gutters. If you don’t have any idea on how to attach your eavestrough to the roof line, never force it. 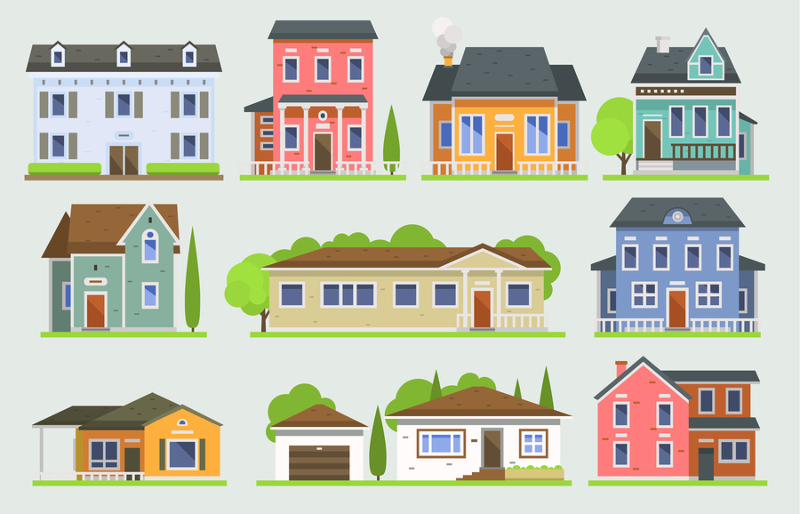 Some homeowners, in an effort to “save,” choose to take matters into their own hands. An eavestrough that overflows water spells trouble. Overflowing rain gutters happen due to many reasons. Sometimes, the gutter system you bought in the first place isn’t capable of withstanding large amounts of rainfall. 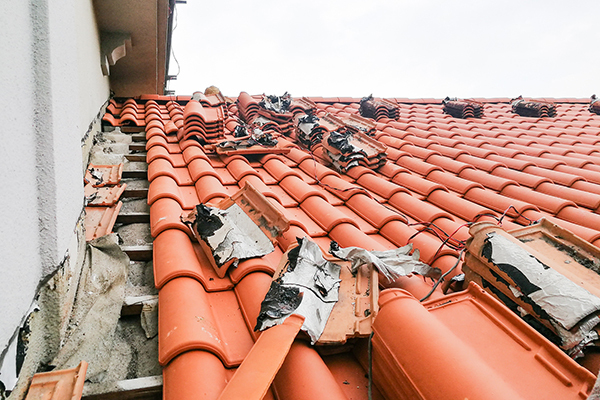 Another reason could also be improper installation by your roofing contractor. 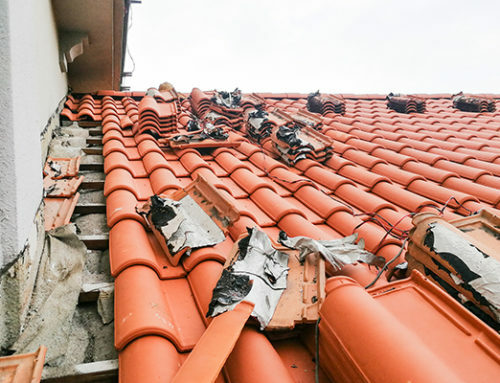 In a lot of cases, eavestroughs tend to overflow because they’re clogged with debris and leaves. If this is your case, make sure you maintain them through regular cleaning. Do you smell musky or other awful odors inside your home? What do your eavestrough have to do with mold inside your home? Well, since gutters lead water away from your property, problems in drainage cause water to go down the sides of your home. Moisture gets inside your house and cause damp spots. These areas present the opportunity for mold to grow. Mold problems are never a good sign and prompt an eavestrough Hamilton replacement. A prompt replacement is the only way you can stop moisture. It will also help avoid the negative health consequences of indoor mold which are respiratory illnesses. The Centers for Disease Control and Prevention states that you should control mold growth by controlling humidity levels. Is the paint on your gutter and eavestrough fading? Fading paint is a sign that your gutter system has aged. Most gutter paints are designed to resist wear and tear and moisture. 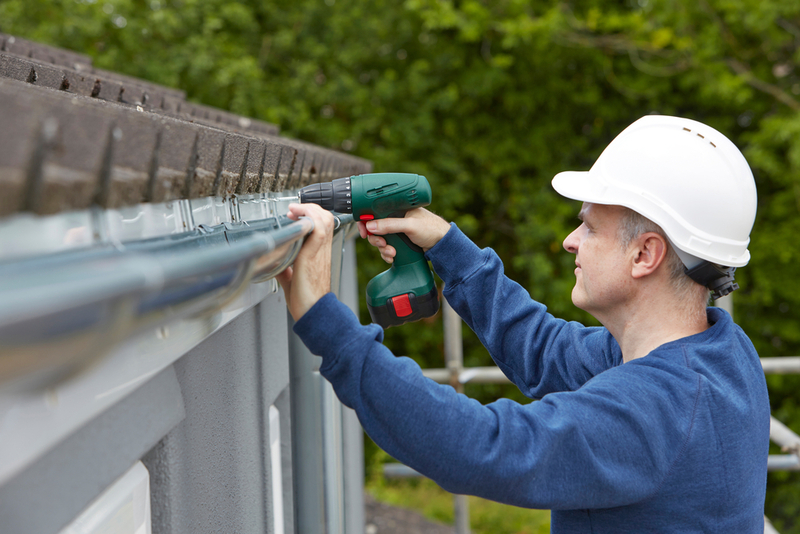 Instead of repainting your eavestrough to make it look like new, get it replaced. Repainting will not change the fact that your gutter system is old. It may not function as effectively like before. The newly painted surface will surely differ from the original version. Gutters or eavestroughs are as important as other parts of your home. Don’t waste time and know when to replace eavestrough. To be guided with the signs that indicate an eavestrough replacement, recall the ones we’ve mentioned above. Next, we’re going to discuss how much does it cost to replace eavestrough. 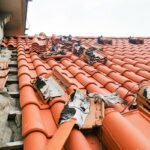 What is the eavestrough cost per foot? 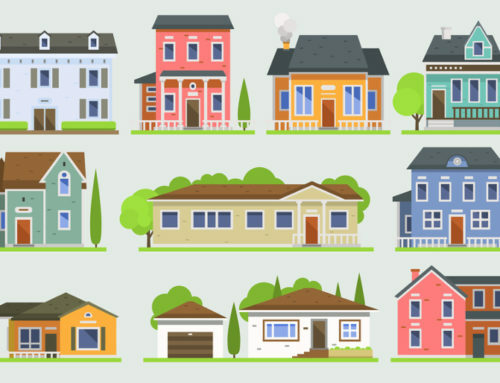 Fixr states that the cost involved to install eavestrough varies depending on your region. Your gutter material of choice is also another factor to consider. If you were to install a 125 feet to 200 feet gutter system, you will spend about $1,050 – $2,400. That’s if you hire Hamilton or Brantford roofers for that matter. Aluminum gutter installation will cost you approximately $4-$9 per foot. Vinyl gutters are cheaper since they’re much simpler to install. Their average price per foot is $3 to $5. However, remember that the price of installation can change depending on the labor of a professional roofer. 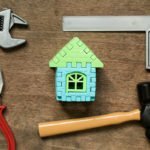 Do-It-Yourself or Hire a Professional Contractor? Some homeowners choose the DIY route since they want to cut labor costs. We have to warn you that this is not advisable. Beginners make a ton of mistakes with installation. The fact that you’re not a licensed eavestrough Hamilton contractor is a good reason to miss out on important installation methods. A DIY project can look simple on the outside but you need to deal with a learning curve. 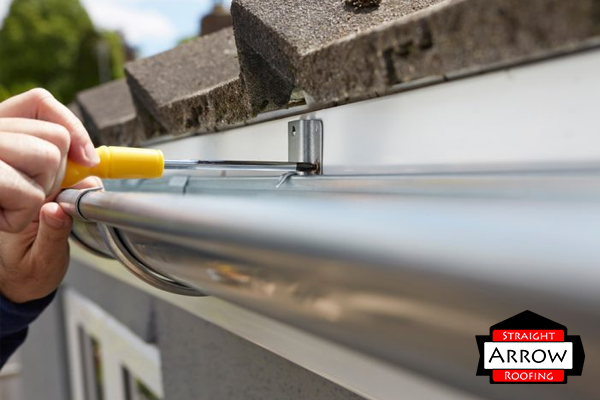 Wrong choice of gutter – As you already know, gutter systems come in different types. There’s the vinyl type, copper, aluminum, and steel. 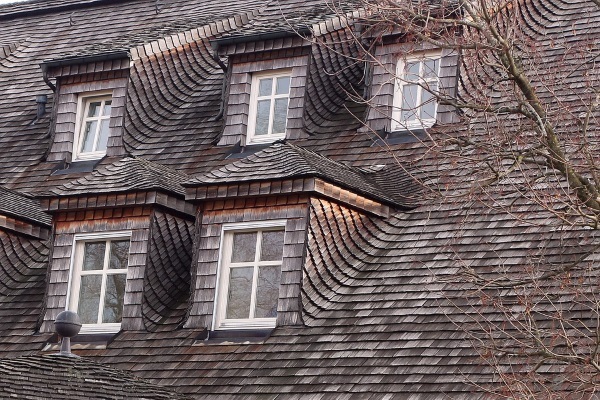 Brantford roofers will help you decide on an eavestrough that matches your needs and budget. Setting gutter pitch – People think that gutters are even, but that’s not true. Gutter systems are slightly pitched and this promotes the proper flow of water to the downspouts. Contractors use a level to ensure the right pitch. Ladder accidents – Fall injuries (or even death) are the worst thing that can happen in a DIY installation. Imagine yourself accidentally falling off your ladder because you lost balance. 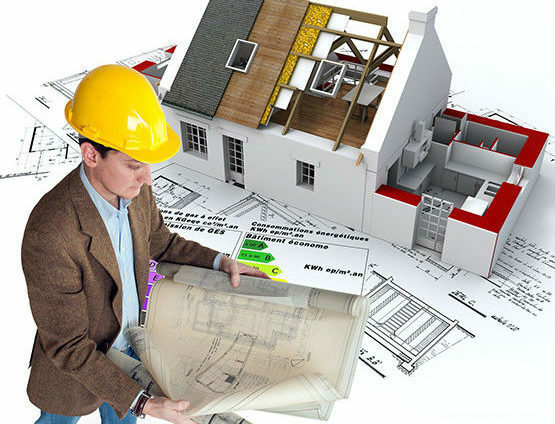 Think about the medical bills that you could have avoided if you only hired a contractor. When you properly maintain your eavestrough, it can reach its expected lifespan and even exceed it. A very simple way for you to start with maintenance is to conduct regular inspection. Visually inspect your eavestrough Hamilton on a partly cloudy day. The sun should not shine too brightly that you’ll have difficulty looking at your gutters. Try to check for areas that are rusting, sagging, or loosely attached. Do another inspection when it rains, it is also during these times that you’re able to spot leaks. Again, water must be able to flow freely from your roof, and to your gutters and downspouts. Without interruptions. Take a look at the areas where leaks can possibly occur. 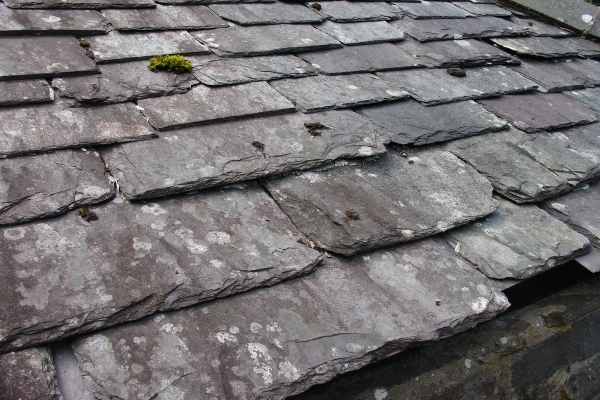 Gutter joints are a common area. Also, note that water should not be overflowing from your gutters. Even simple inspections such as these that you do early in the process adds more years to the life of your gutter and eavestrough. If you suspect or catch problems, you must immediately report them to your contractor. You can also perform a water test during day time to catch weak areas that leak. To do this, flush your gutters using a garden hose. But before that, clean your gutters first. Scoop out leaves and other large debris. 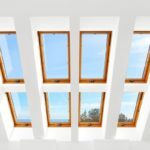 You would also want to note any moisture problems inside your home. Be on the lookout for mold, bad odors, rot and decay of wood headers, water spots, and an increasing number of pests. Consider a timely eavestrough replacement as soon as you discover problems in your gutters and downspouts. You don’t need to face more troublesome and costly problems. 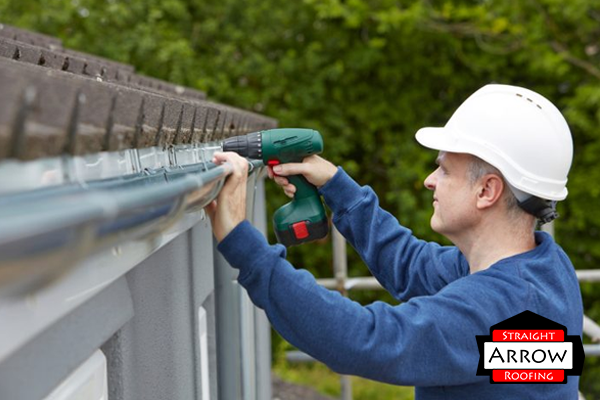 Review the year you installed your gutter and eavestrough. Don’t let time pass quickly. 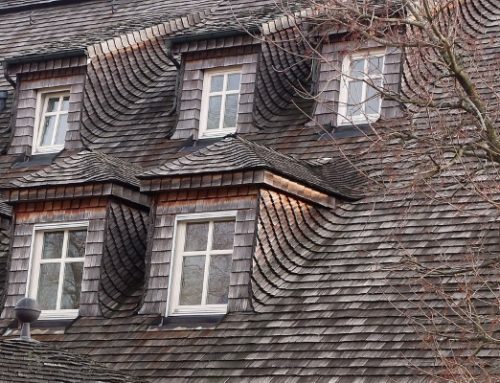 As early as possible, be proactive in your roofing maintenance. Here at Straight Arrow Roofing, we offer gutter and eavestrough maintenance services. Our eavestrough Hamilton and Brantford roofers will help inspect, repair, replace, and clean your gutters. In case you’re considering one today, contact us. 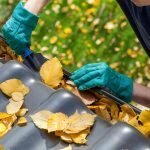 When Is the Best Time to Clean Your Gutters?